Who takes bella to the house when paul and jacob get into a fight? 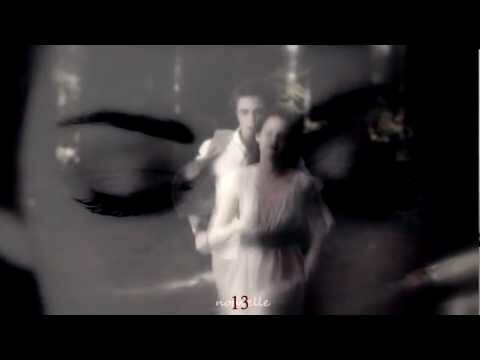 The Twilight Saga: Eclipse Movie Clip: Doesn't He Own a Shirt? 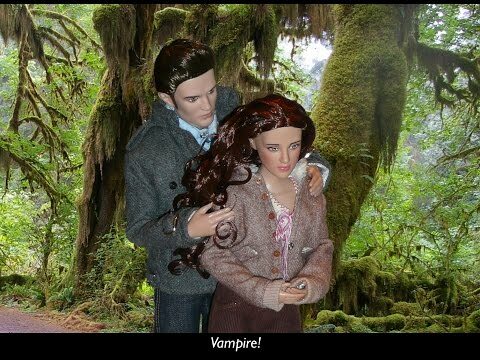 Congratulations on Your Marriage, Edward Cullen and Bella Swan!